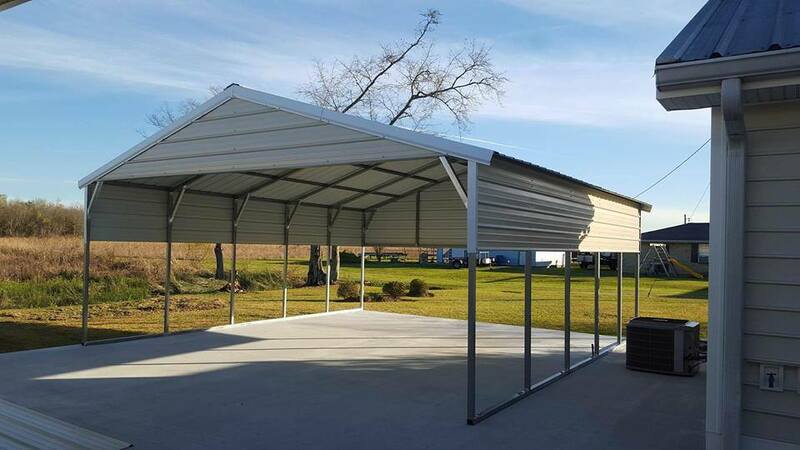 Let us build your custom storage shed, carport, garage for you today. Can’t find room for all your stuff? We custom build storage units based on your individual needs. 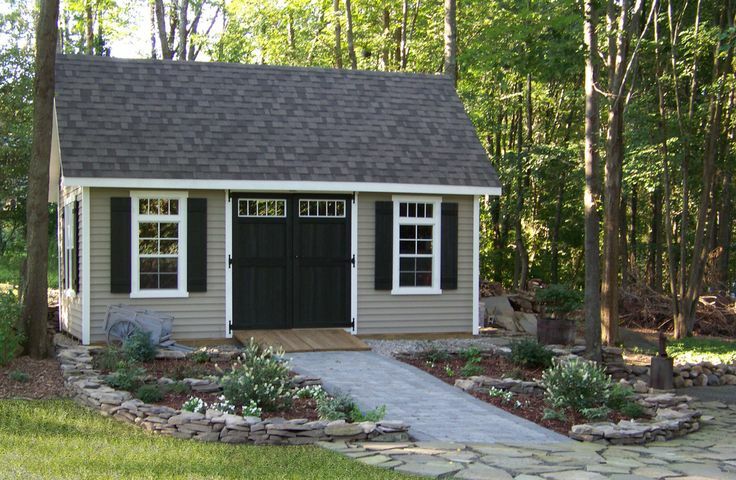 There isn't a shed we can't build. Can’t find room for all your stuff? 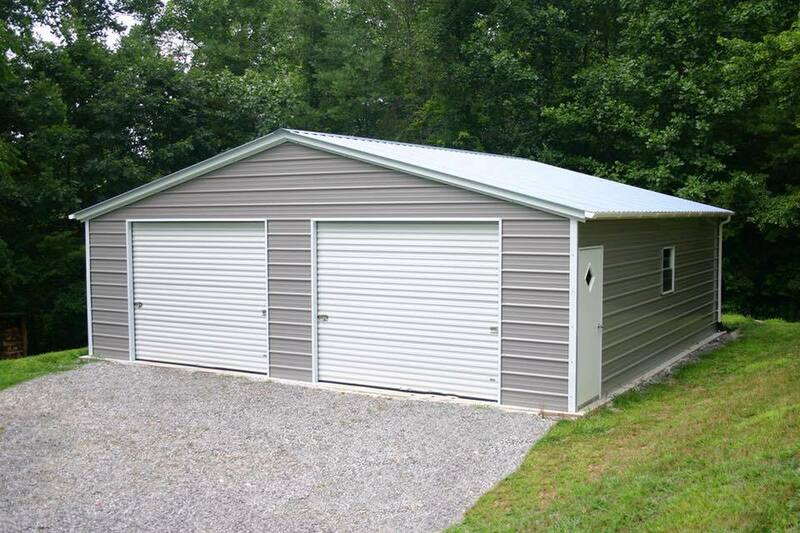 We build custom garages based on your individual needs. There isn't a size or color of garage we can't build. Decide how much clearance and how much space you’ll need, and we can do the rest! 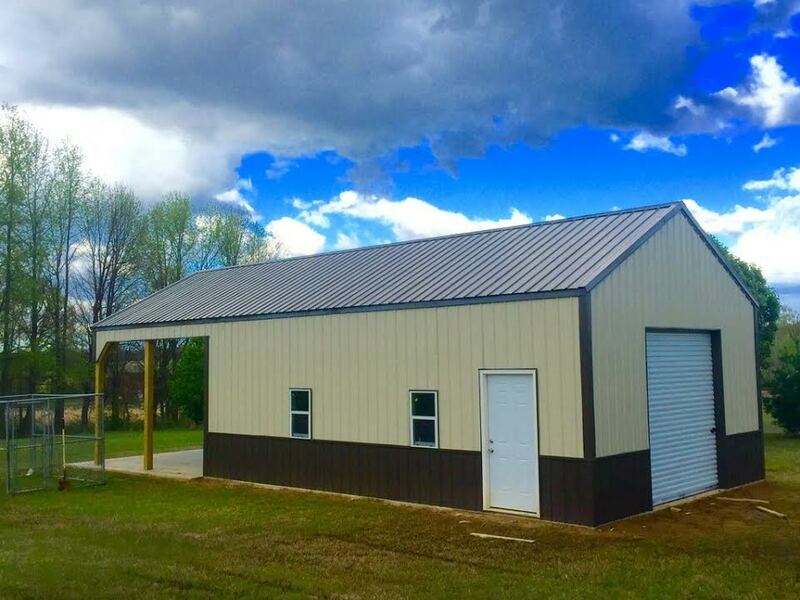 We’ll work with you to choose the best type of building for your specific needs. We offer a variety of sizes, styles, and colors. If you can dream it, we can build it. We also offer playsets, gazebos and decks! We offer many options for playsets and outdoor kids gyms. Please give us a call or visit us today to learn more! There isn't any outdoor space we can make beautiful. 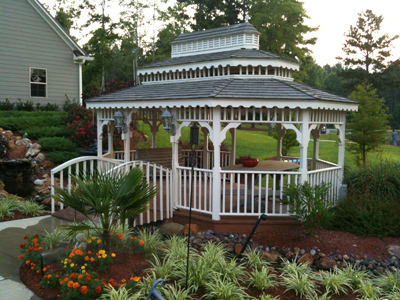 Call us for more information on our amazing custom gazebos! We offer 90 SAME AS CASH on all of our products.